First, you have to get a nice specimen. Start it in a heated greenhouse in late January. Transfer it into a gallon container. Plant the tomatoes three feet apart. If you place them closer, you will get less fruit. 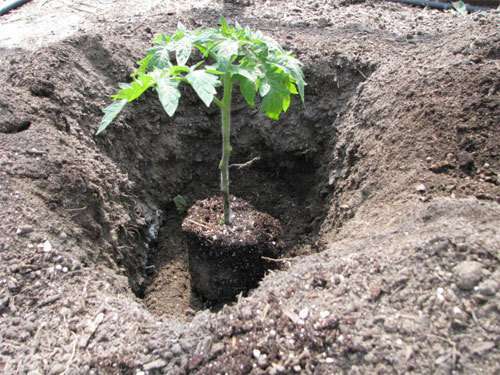 The depth of the hole depends on the height of the seedling. 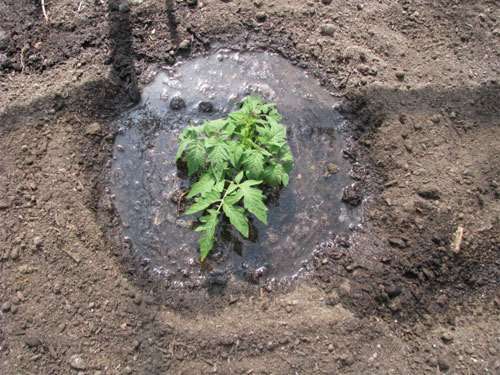 The plant needs to be almost completely submerged into the soil. Add fish head and the other stuff you are using do the hole, and cover them with a little soil. Holes are almost always about two feet deep. When it comes to fish heads, you can get them from restaurants, butchers or fishmongers. You can also use fish tails, spines, guts, shrimp, crab or lobster shells. Do not worry, your pets or local invaders will not dig up your tomatoes. Make sure you place the head deep enough. If you do not like using fish head or are unable to find any, use fish meal instead. You will need about two handfuls of it. you will also have to add a couple of aspirin pills and crushed chicken egg shells. Aspirin boosts the plant’s immune system. 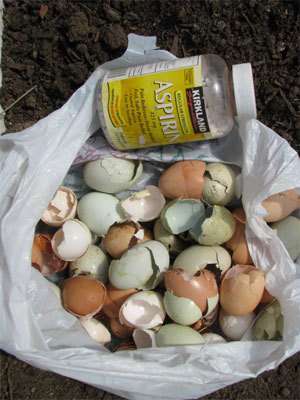 You need 3-4 crushed egg shells to add more calcium and prevent blossom end rot. Bone meal is the next on the list. You need a handful of it. it provides an excellent source of phosphorus which is important for blossom production. 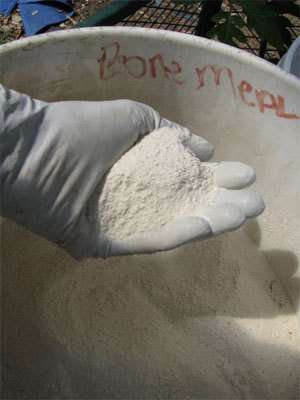 Bone meal improves calcium availability for the plant. Add a couple handfuls of high-quality all-purpose organic fertilizer that provides a healthy amount of nitrogen, phosphorus and potassium. The right ratio is 4-6-3. Gardeners recommend using a handful of pure worm castings. You can spray a worm casting tea on your plants. 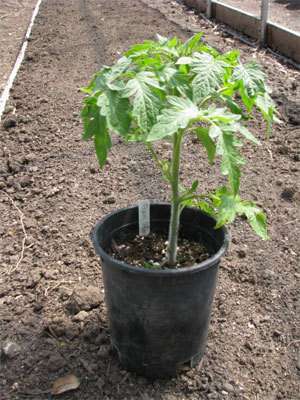 Now you can plant your tomatoes. 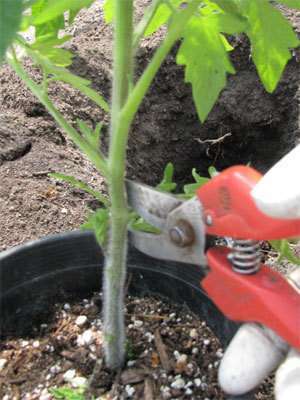 Trim off the lower leaves, and you will only need the top-most leaves. 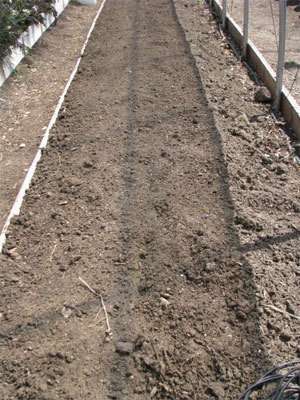 Put an inch or two of soil. Before you place the plant in the hole do not forget to add a third of a cup or more of a product that will fight fungi, diseases and fusarium wilts. Do not press the soil too hard. Roots need oxygen, too. Make a temporary well around the plant base. This will be the first watering. Do it multiple times – three at least. Wait for the water to drain through, and add water again. You will need a lot of water to wet the root ball.